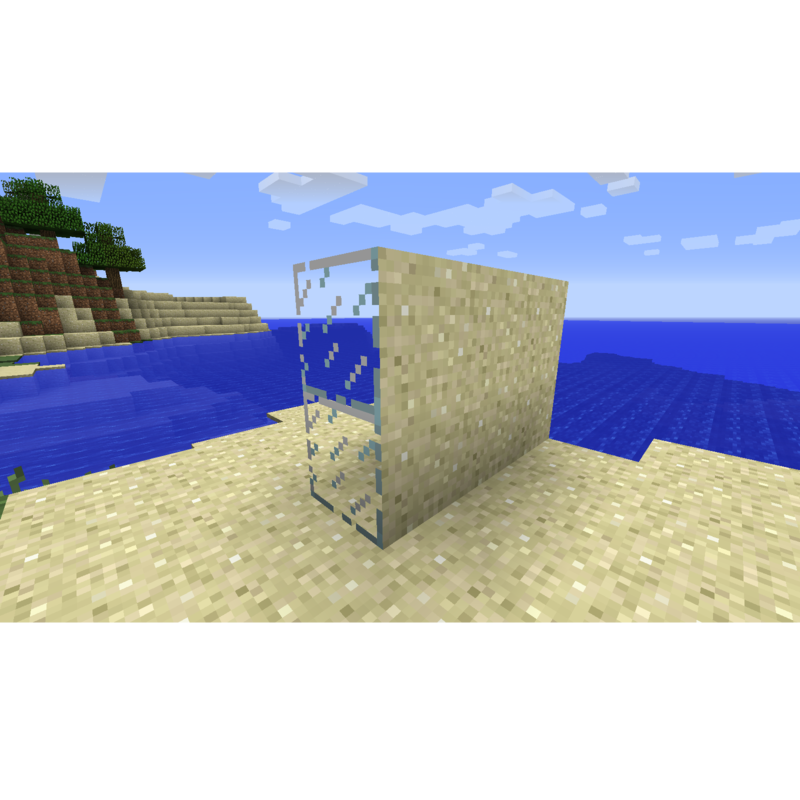 What about the solid air blocks! What if I wanted to see where I was placing them so then I could know for sure I put them in the right areas! I tried using the helmet of truesight believing that such a headpiece needed no explanation, I use it and still I cannot see the blocks I place. No I know I could use them, but I can't see them easily, that's my problem. But I suspect that I may have found a way around it. Although I do wish I could use a helmet or something that can make the blocks visible. add a secret piston and secret sticky piston. Ok, i tried this, it appears that optifine is to blame. which is sad, because it is very useful. If you absolutely cannot live without optifine, try newer/older versions to see if the issue gets fixed. I like the mod and the ideas of the mod but I have a visual glitch. Every block I place turns in to a stone block. Do you know why and how I can fix this? Please please please add hidden elevators. Yes we are, if we take that mod out would it work?